Here is a good, healthy recipe for you all. As you know, Quinoa is a grain like edible seed, which contains essential amino-acids and is a good source of calcium, phosphorus, iron and rich in dietary fibre too ( learnt over the internet). I heard that lot of people lost their weight after including Quiona in their daily diet. 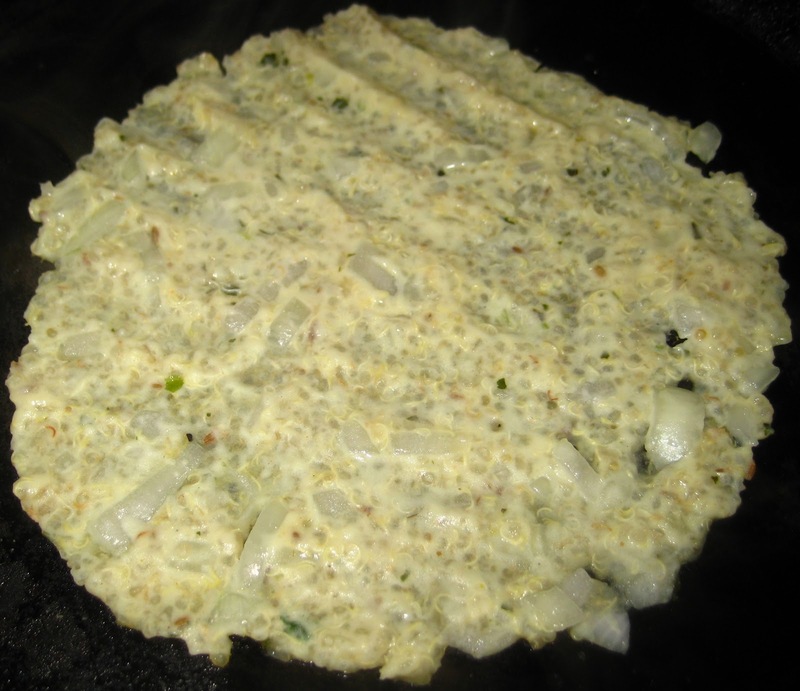 There are lot of dishes which can be prepared from Quinoa. This is my own recipe. I just gave it a try, it came out really good. I hope you will try this and enjoy!. Coarse grind the green Chilis, Cumin, Curry leaves, and Ginger root. Take coarsely ground spices, cooked Quinoa, Rice flour, finely chopped Onion, Hing, turmeric powder and salt to taste in a bowl. Mix well. Add some water if required. 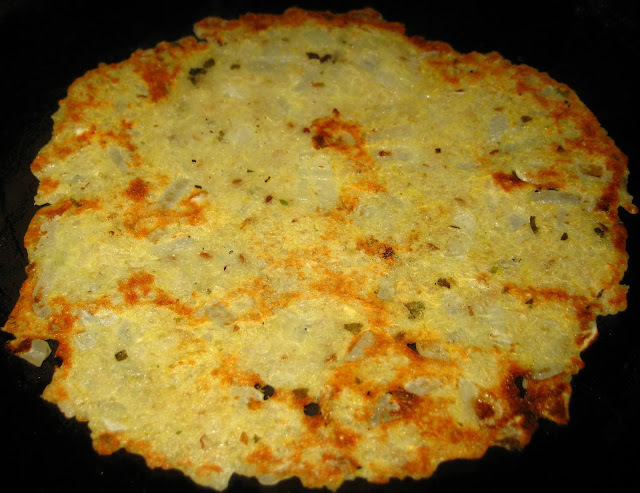 Consistency should be as of any Akki Rotti dough. Take a small portion of the dough, and pat it on a pan and cook both the sides until golden brown. 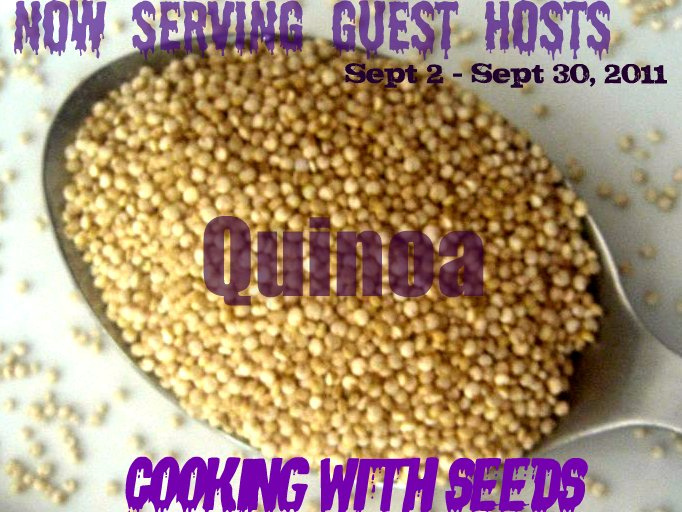 Note: Boil about 2 cups of water and add about 1/4 cups of washed Quinoa. 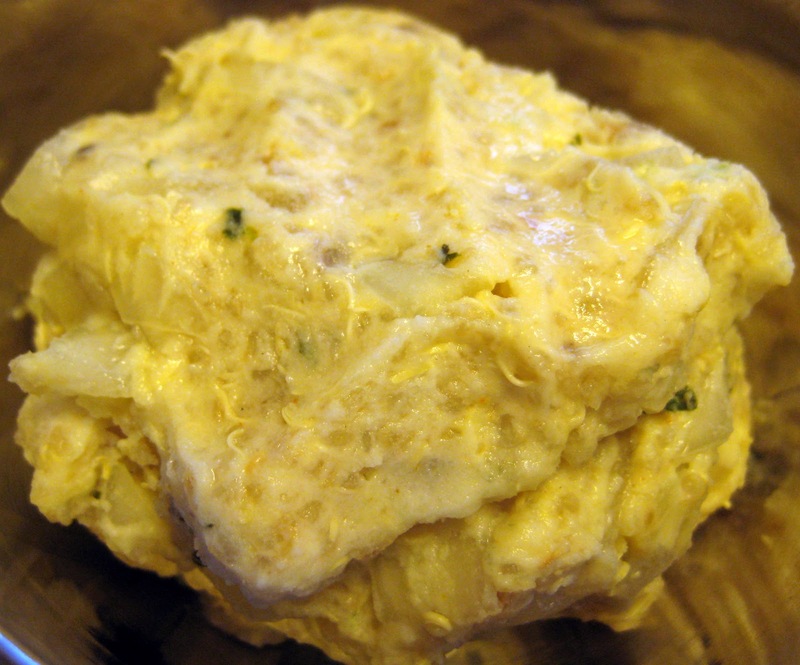 And cook for about 15 min until soft. Keep stirring in between. 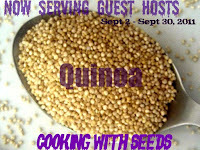 Linking this post to Quinoa Event hosted by Priya. hey prabha, i made quinoa bisi bele bhath. 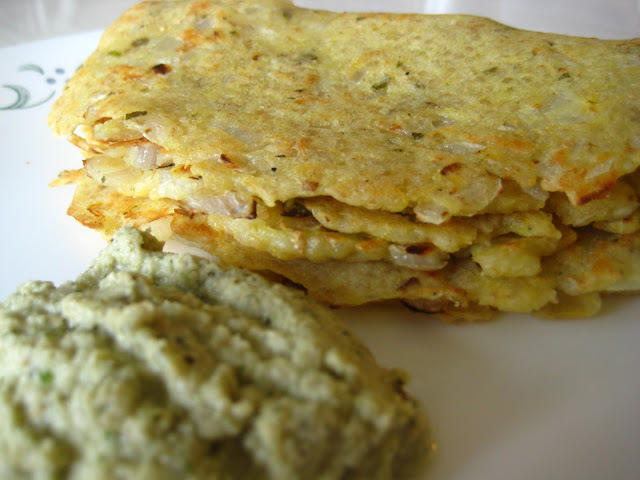 it turned quite good, i will try making roti with your receipe. my friend made quinoa uppittu the other day which i enjoyed too. Thank you Sb, I tried uppittu but never tried Bisi Bele bath. I will try it soon, Thank u for sharing..